Preservation is the award-winning magazine of the National Trust for Historic Preservation. When you subscribe, you automatically become a member of the organization and receive a copy of the magazine as one of your benefits. 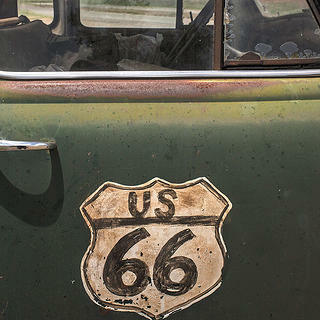 In the Winter 2019 issue, explore Route 66 from Chicago to the Pacific Coast, a storied African American women's club, and more. Subscribe to Preservation and explore the mystery and meaning of our most beloved places through in-depth features, elegant personal essays, and vibrant photography. By doing so, you will receive all the benefits members of the National Trust for Historic Preservation enjoy. Explore the latest issue, read the digital version, or browse our back catalog. We want to hear from you. We welcome Letters to the Editor, advertising inquiries, story ideas, random questions ... whatever you're interested in sharing! Curious about the ads we featured in the most recent issue? Check out our Spotlight on Advertisers to request free information from advertisers of interest.